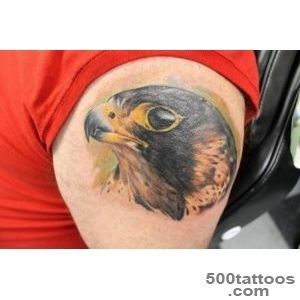 Image Falcon has always been one of the most popular characters. 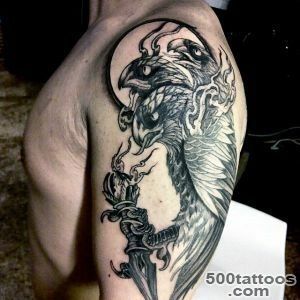 Most people consider him the embodiment of the divine and royal power, strength, courage, freedom. 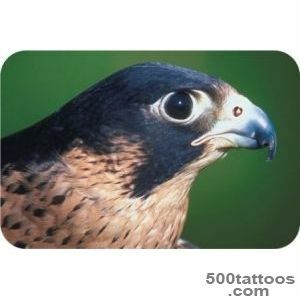 Egypt image falcon eyes be protected from evil influence, it was thought that it paralyzes enemies. 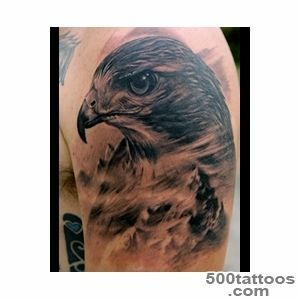 Falcon - a symbol of physical and spiritual strength.In Europe, the average period of time, he was the epitome of abstinence from passions. 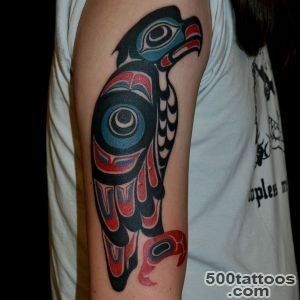 Today, the value of tattoos cokol retains its powerful energy. 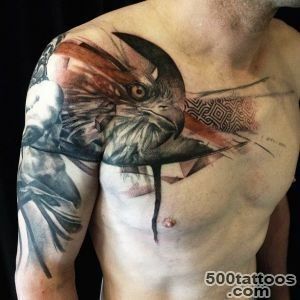 A person applying it to the skin, showing independence, inner freedom. 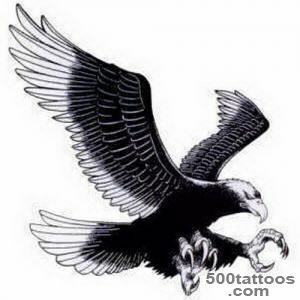 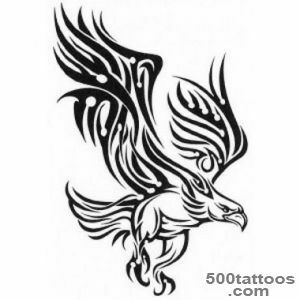 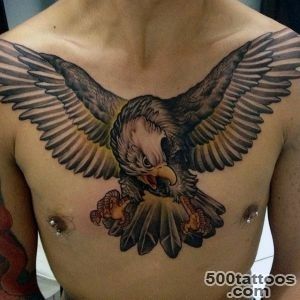 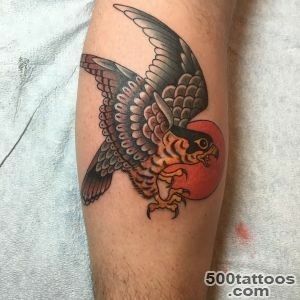 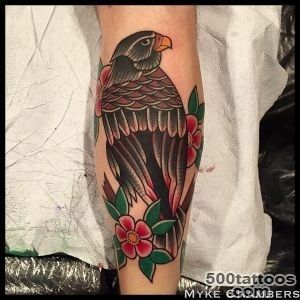 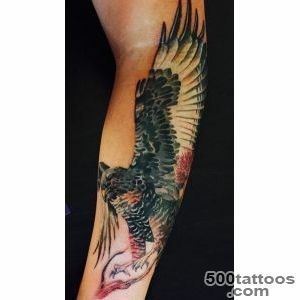 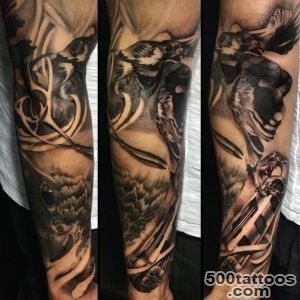 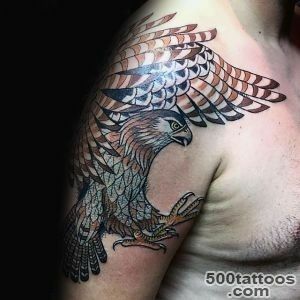 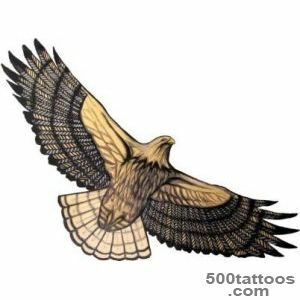 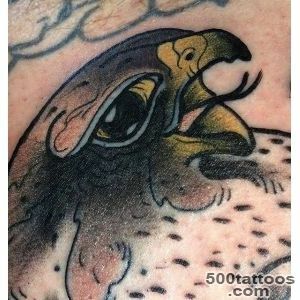 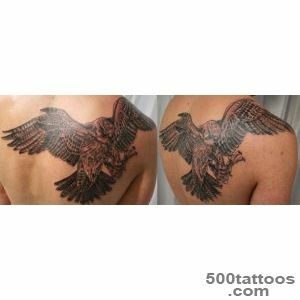 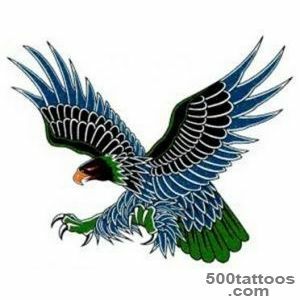 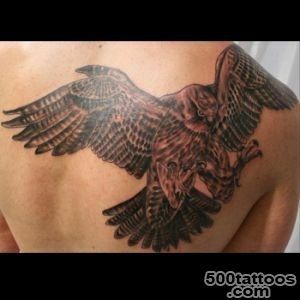 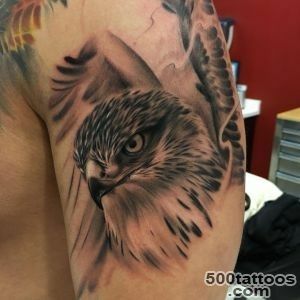 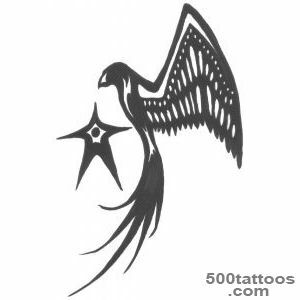 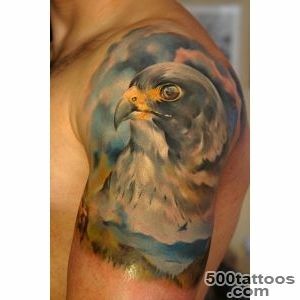 Choosing a tattoo with the image of a bird of prey, many fluctuate - fill falcon or an eagle ?eagle give greater aggressiveness is often tattoo make militarists. 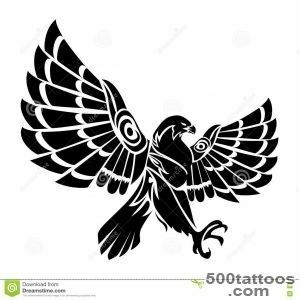 Sokol more peaceful and philosophical character. 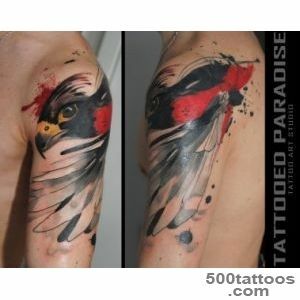 The wearer is committed to achieve excellence fortitude, rather than physical. 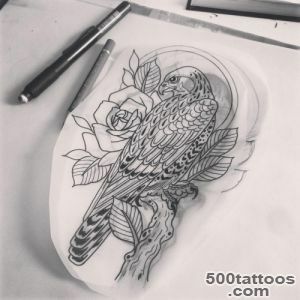 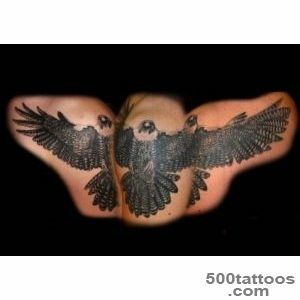 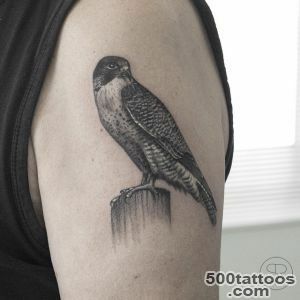 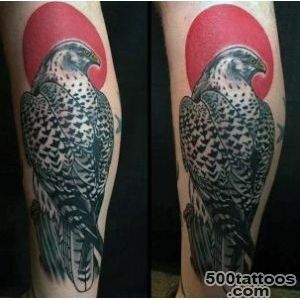 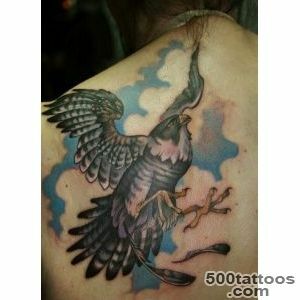 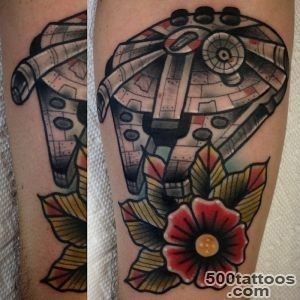 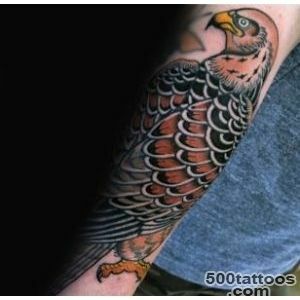 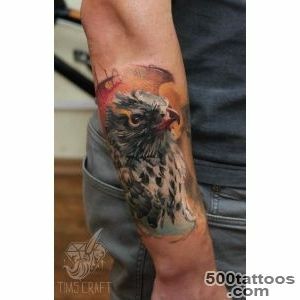 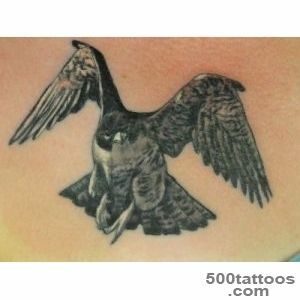 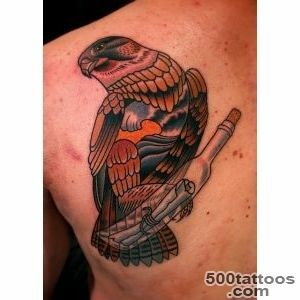 Sketches "Falcon" tattoos can vary greatly manner of execution. 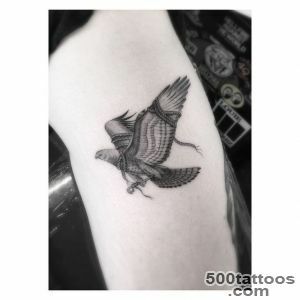 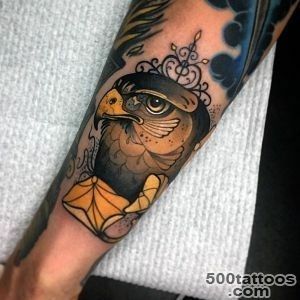 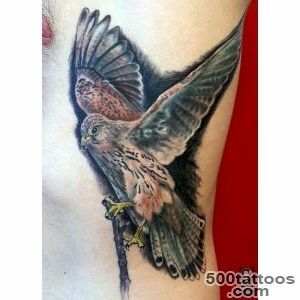 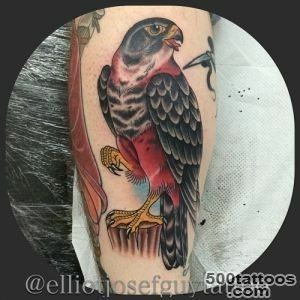 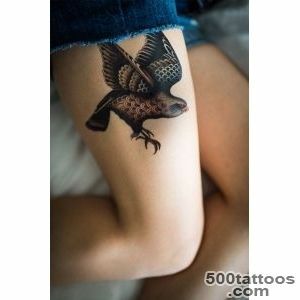 Naturalistic images traditionally often applied to men.Stylized figures, more refined and sophisticated, typically like girls, but there is no rigid framework, a tattoo with the image of a falcon is universal. 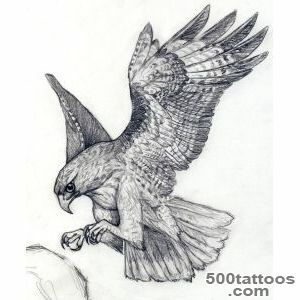 On the sketches depicted a hawk hovering in the sky, or sitting peacefully on a branch. 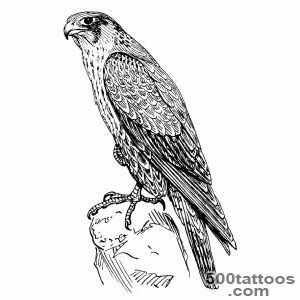 In any case, this bird is the personification of calm and concentration. 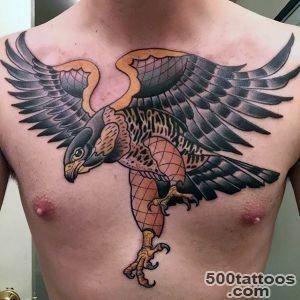 Ask your master,To draw for you a unique picture of this beautiful bird.